Kelly+Partners provides unique exposure to a defensive and stable segment of the accounting industry with a proven business model that has delivered historical growth. Tax and compliance accounting has become increasingly complex which underpins predictable client demand for our services. 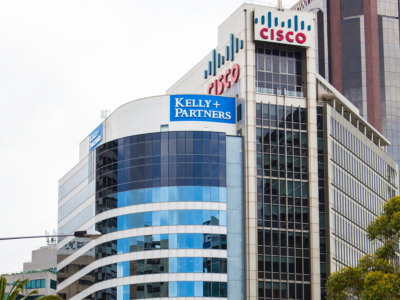 Kelly+Partners focuses on SME businesses, which are the largest and most under-serviced segment in the Australian market. 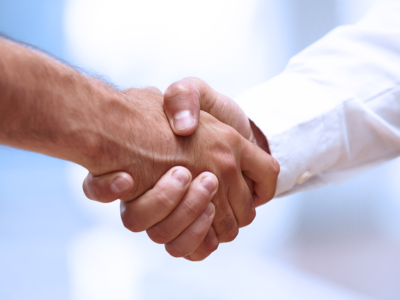 Traditional small accounting partnerships are facing numerous challenges, including succession. 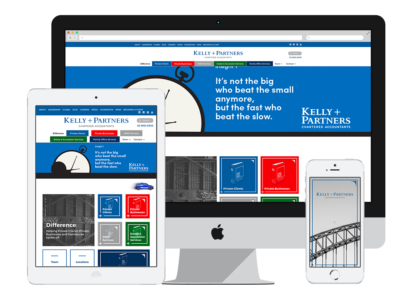 Kelly+Partners has developed a compelling and proven operating model. 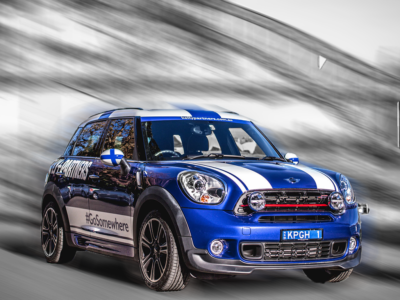 Our owner-driver structure creates long-term staff alignment, reduces back office costs, and delivers a better client experience. Kelly+Partners has an established track-record over the past 11 years in delivering transformational outcomes for accounting firms that join our network. Kelly+Partners focuses on long-term relationships with under-serviced SME businesses and their owners. We target defensive, low-churn, reoccurring services (accounting and taxation compliance). 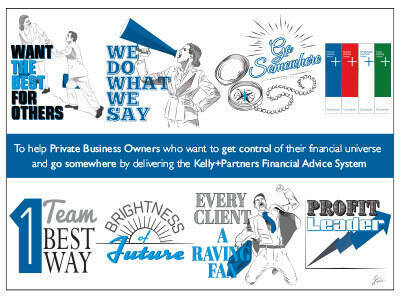 Kelly+Partners has developed an integrated proprietary accounting system, with a strongly growing brand presence. Kelly+Partners expects steady growth in an existing network due to increasing SME demand, coupled with operating efficiencies and the recent marketing rebrand. Substantial opportunities also exist to expand the network further, in both greenfields and bolt-ons. Moreover, we are targeting expansion into specialist tax and wealth advice across a 5,300 strong client base. Clearly defined mission and values. 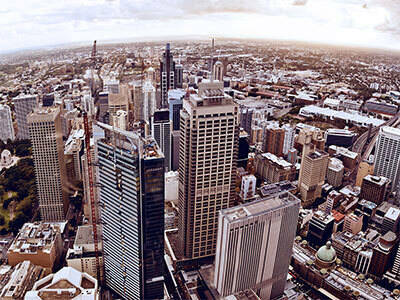 SME focus in greater Sydney area. Growing network and service offering. 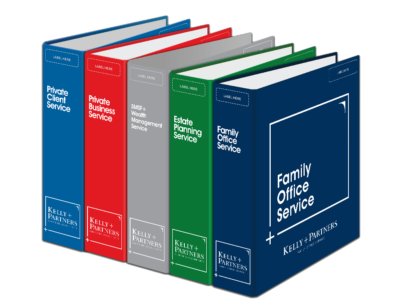 Each office of Kelly Partners (Office) is a separate legal entity. Services are delivered independently by each Office. These Offices are not members of one national partnership or otherwise legal partners with each other, nor is any one Office responsible for the services or activities of any other.